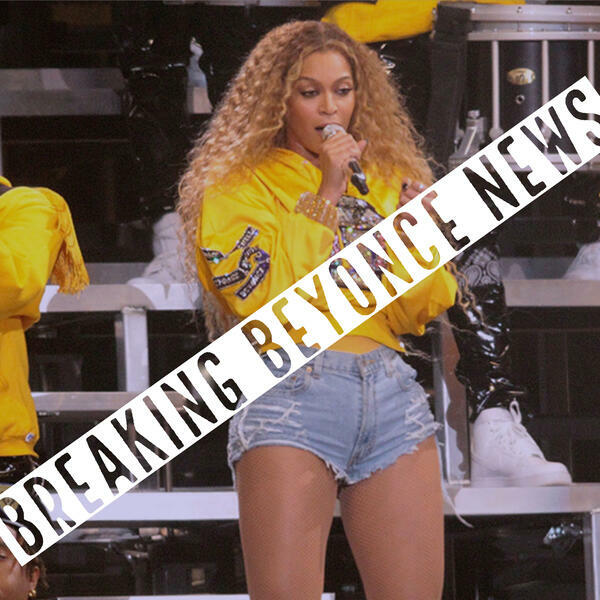 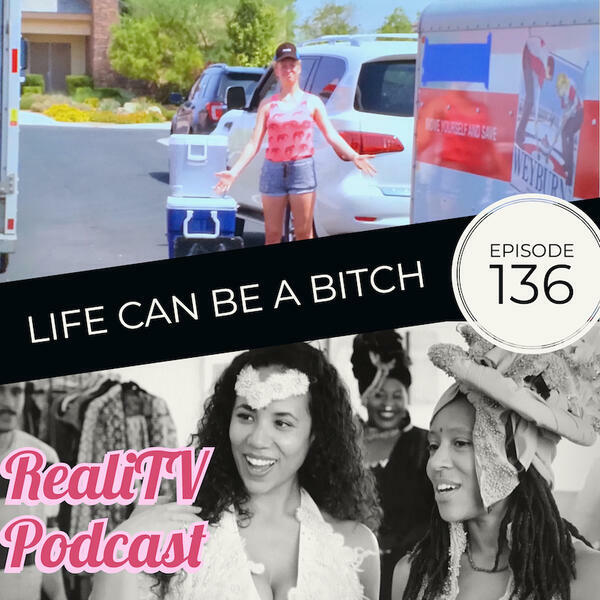 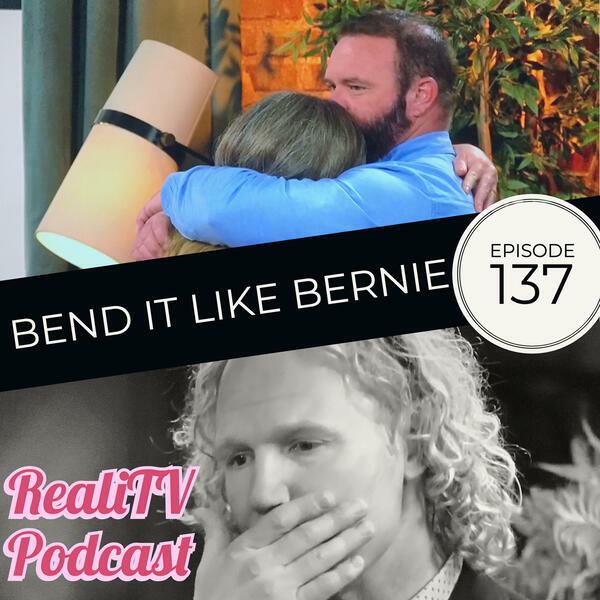 Welcome to RealiTV Podcast, your source for snarky reality TV recaps. 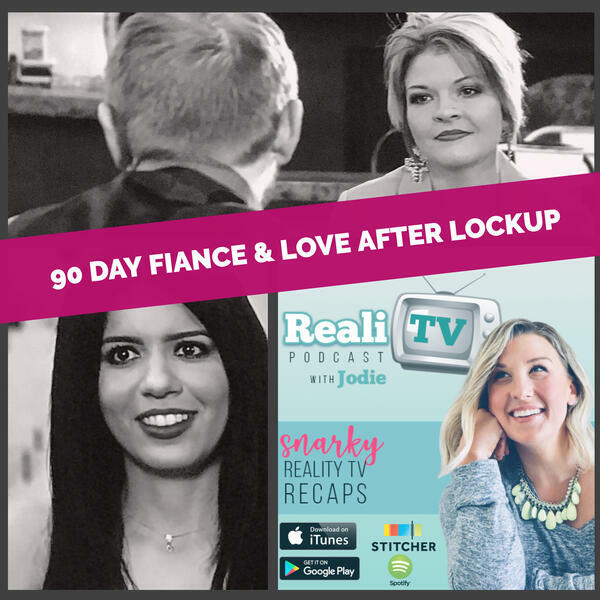 Your host Jodie cringe-watches all the shows we love & love to hate and breaks it all down for you. 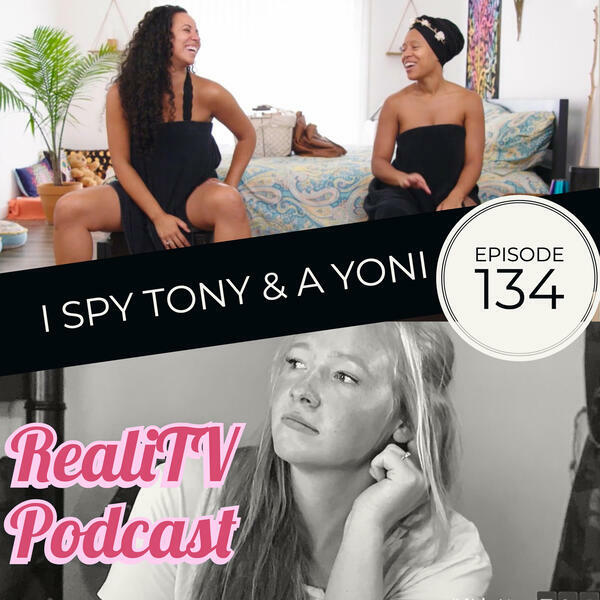  From Bravo, TLC, MTV, WeTV, Lifetime, to A&E we aim to make you laugh and cringe in solidarity! 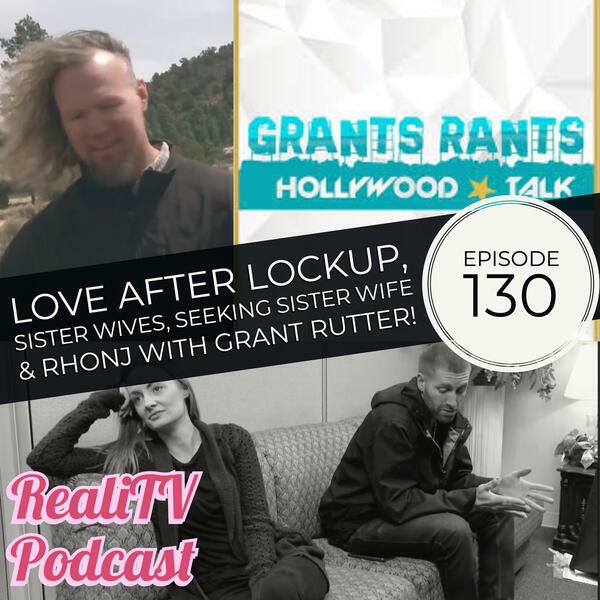 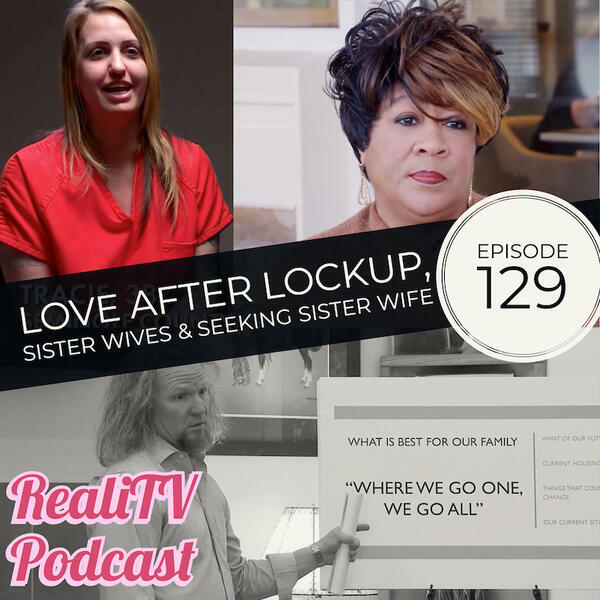 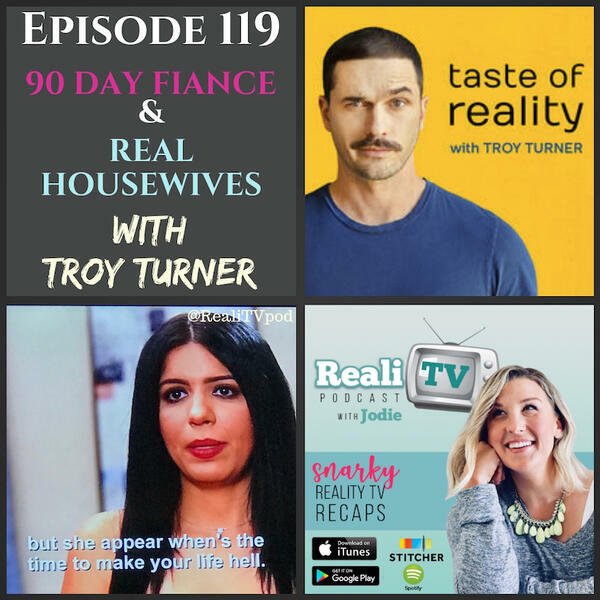 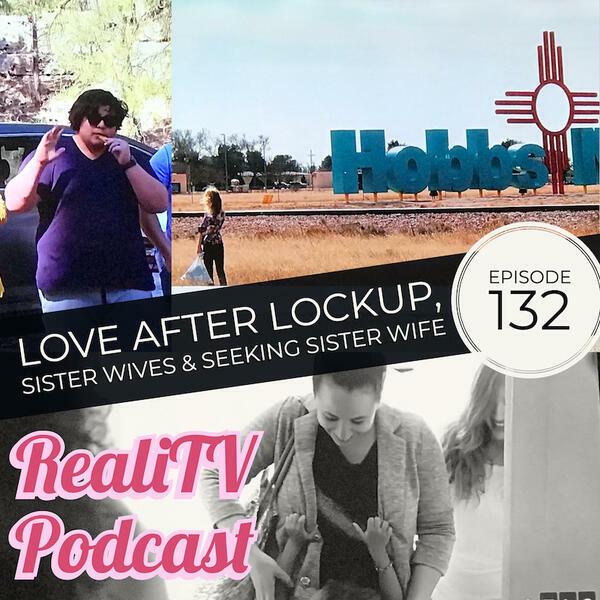 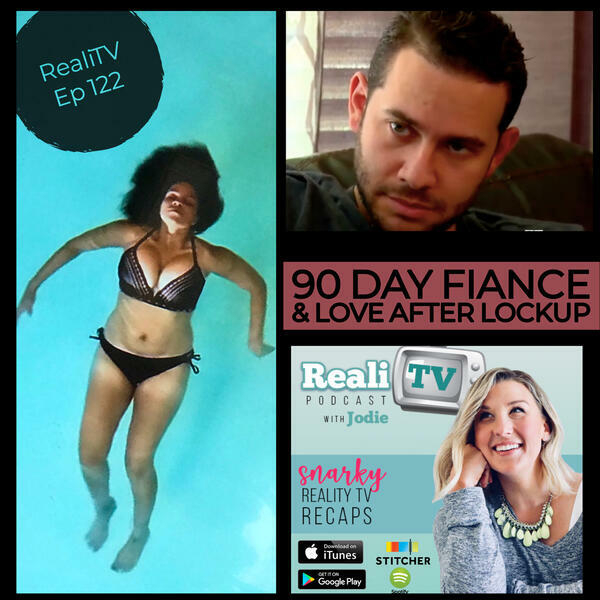 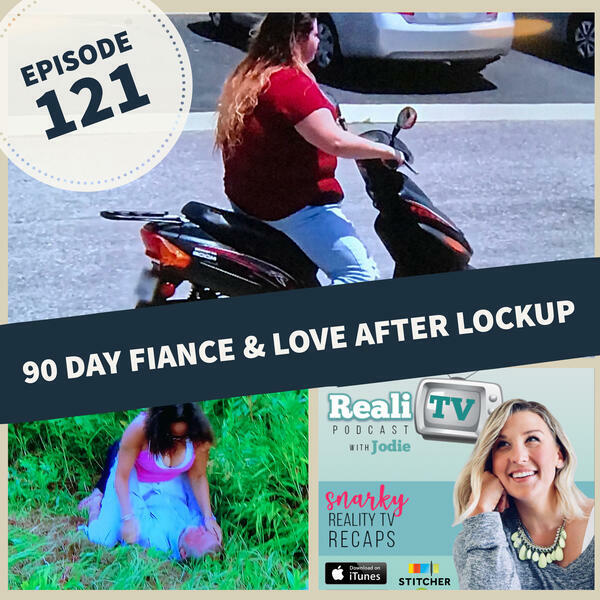 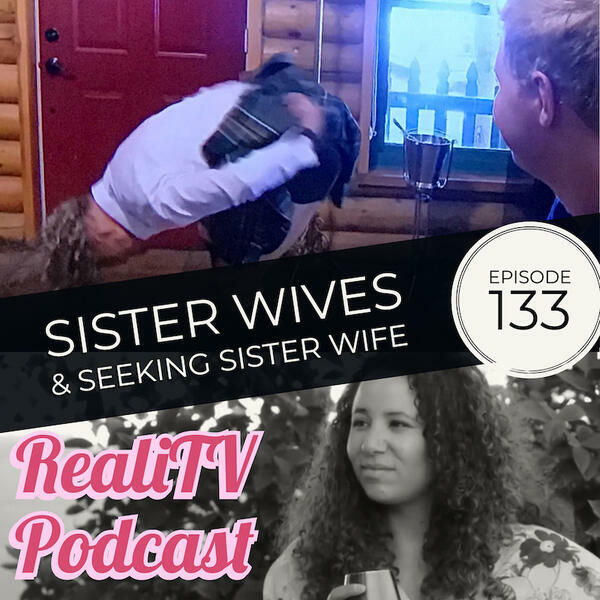 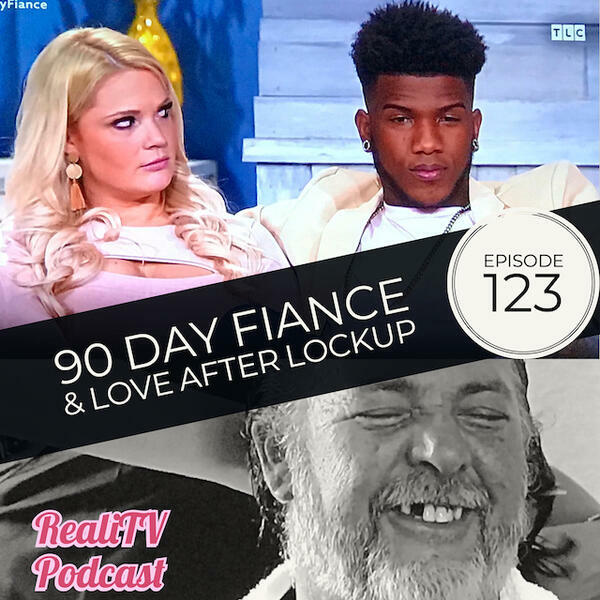 Love After Lockup, Sister Wives, Seeking Sister Wife & Grant Rutter dishing about RHONJ!